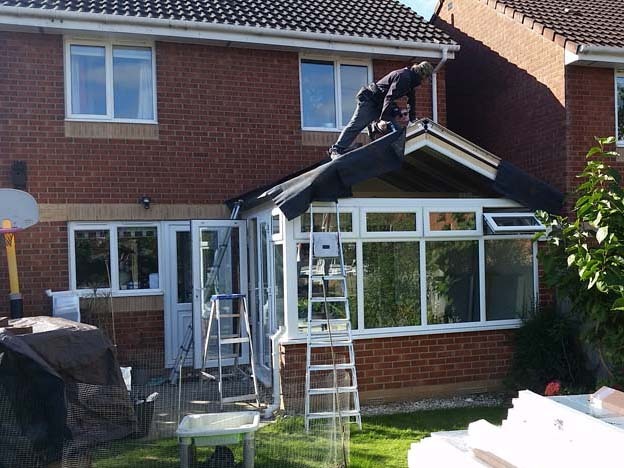 We had our Conserverstory roof done last month and I have waited to write a review as I wanted to see what a difference it would make as the weather got colder . The difference is amazing !!! it is not cheap to do this but we are so glad we have done it as we now have a room we can use all year round . Eddie and his sons were professional , friendly , tidy !! explaining as they went along . Would have no hesitation in recommending Eddie one very happy customer thank you. 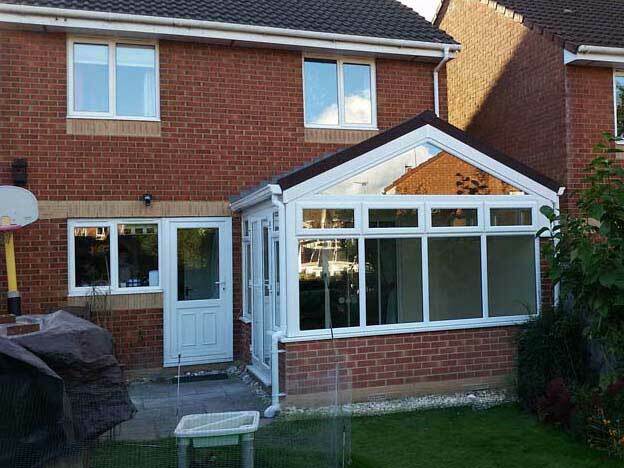 We had our conservatory roof done a few months ago and are really pleased with the results. It is quite a large conservatory space and we weren't able to make use of it due to it being too hot or too cold. Eddie and his boys came in and a very professional job, including taking out our french doors, nothing was too much hassle for them. Also very competitive on price compared to other quotes we had. We are making use of the space all the time and has made a massive difference. Would thoroughly recommend to anyone considering getting it done. It's nice to have a project flow just as the salesman described and just as the journey explained on the website. The installers were very polite worked cleanly and safely. I'm well happy with the result. My journey pictures are below. Mr M Berry, Emerson Green. 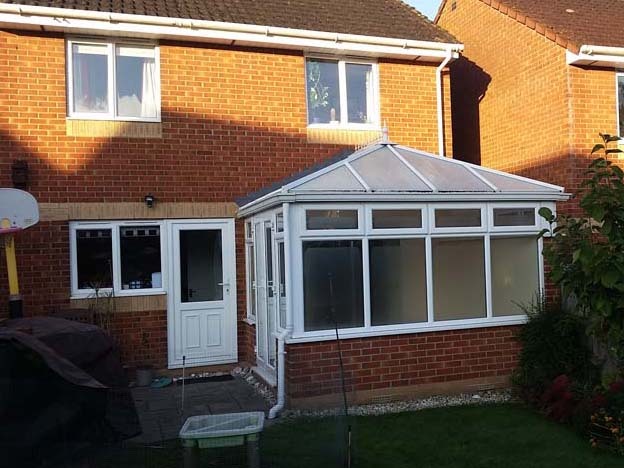 We have just had our glass roof conservatory replaced by Bristol Conservatory Upgrades, to a Guardian light weight and fully insulated roof, with two velux windows. 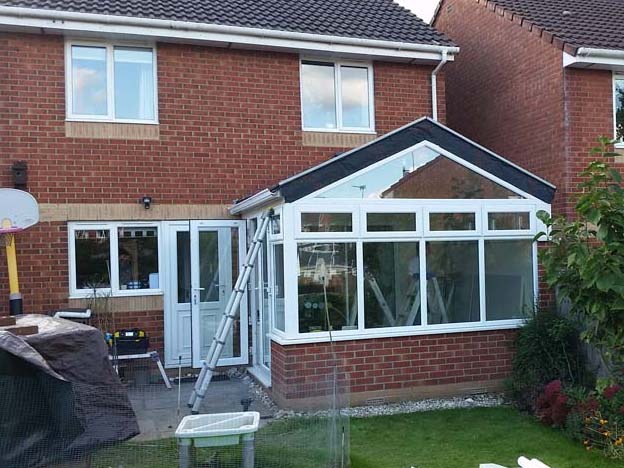 The roof was completed within 4 days, by a team of very professional and efficient workers who have all experience of working in the conservatory business. They were really polite, helpful and tidy workers who worked solidly every day. 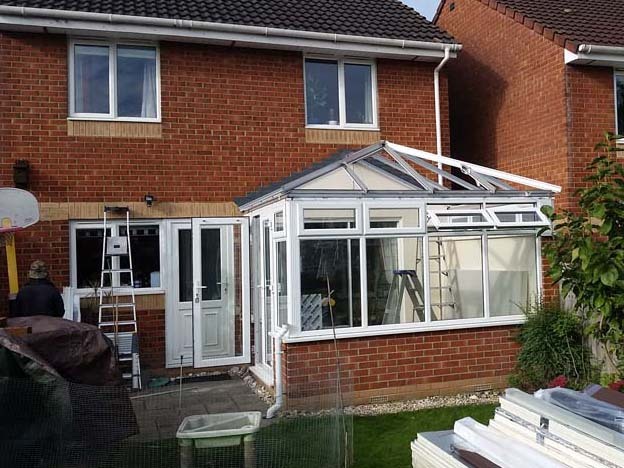 We are really pleased with our new roof, it has made our conservatory feel like a new extension, it has been done during February and the room warms quickly and stays warm. It is also noticeable how the room does not get unbearably hot when the sun is on it. We have been able to take our patio doors away that separated the conservatory from the house and this has opened up the space to a lovely open plan living space, which fully meets building regulations. I would highly recommend Bristol Conservatory Upgrades to anyone looking for a reliable and professional service.